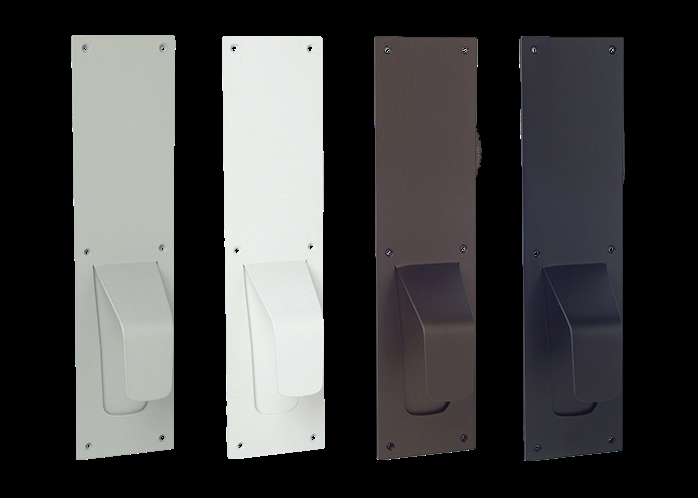 Introducing the Rockwood Vandal Resistant Pull for interior and exterior door needs. VRP's are designed to resist vandalism from its high strength steel materials and unique, sloping design. This durable handle is easy to grip, comes in different finishes, and reduces risk of incorrect installation. 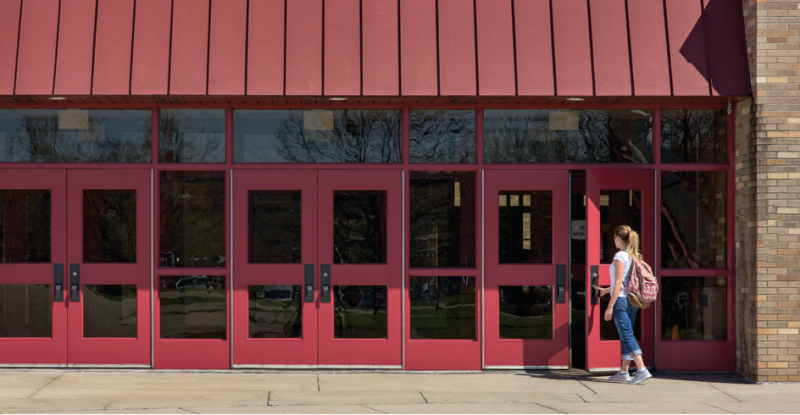 VRP's are sure to compliment and secure any public space such as schools, churches, theaters, etc. Contact your friendly Robert I. Merrill Co. Salesperson today!